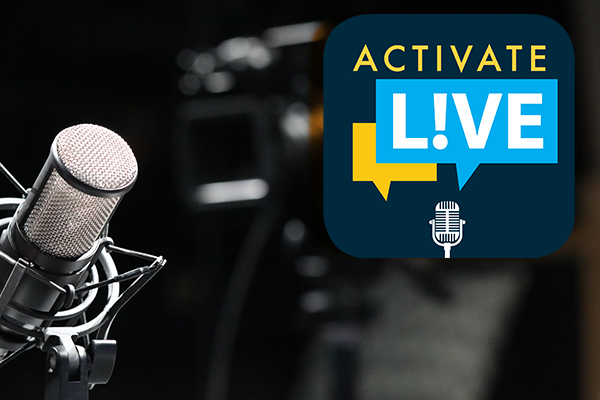 Join the IAM’s live studio webcast of Activate L!VE Wednesday, June 6 at 3 p.m. Eastern. This week the IAM Organizing Department will bring you up to date on the important worker victory in South Carolina. You’ll also learn some interesting facts about our union’s beginnings from Charlie Micallef, retired Director of the IAM Retirees, Community Service and EAP Departments. The program will highlight news from across the Machinists Union as well.